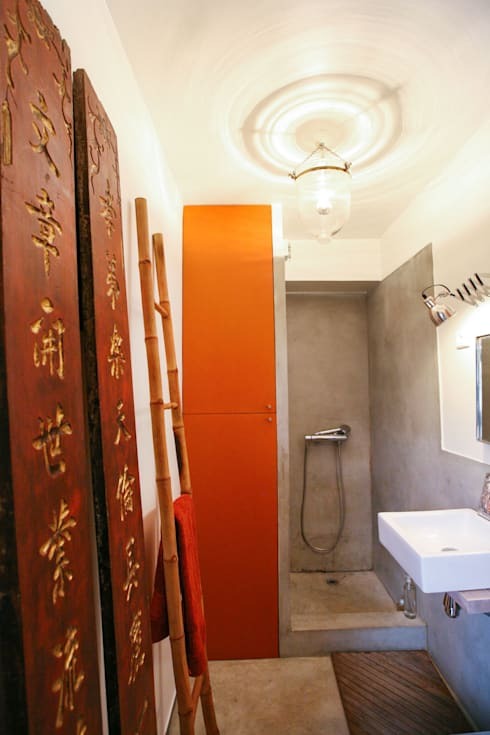 How to furnish a narrow bathroom effectively? A narrow bathroom can seem like a real design hurdle, but we want to show you just how much potential they can offer in terms of stylish installations! Bathroom designers are well-equipped to deal with tricky spaces, but it's important for you to envisage how you can make more of your room as well, so we're going to give you some top tips. Essentially, it's all about making the most of what you do have, as opposed to mourning what you don't, so if you are hoping to transform a narrow bathroom in the near future, read on and see what you can do! 1. Take advantage of the length. Narrow bathrooms will always be longer than they are wide and this gives you a wonderful opportunity to really exaggerate the length! Don't shy away from using loud or impactful patterns, as these can absolutely amplify the long proportions of a room, so be daring and choose funky designs for your main wall, then keep the functional areas a lot more simple and pared back. 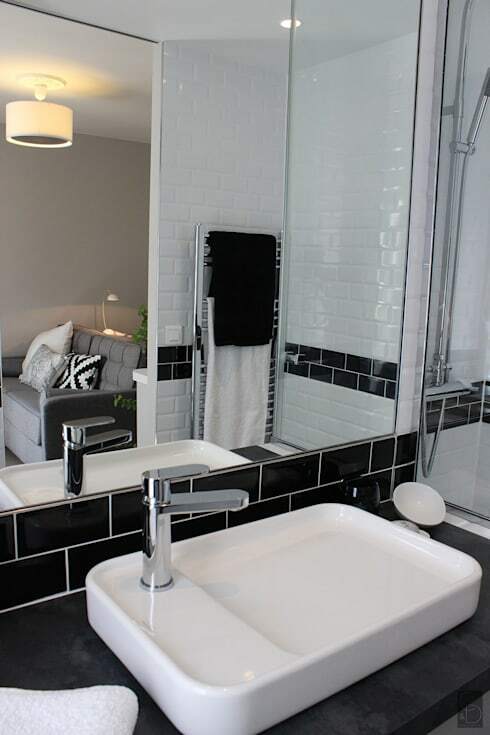 As well as emphasising the length of a narrow bathroom, you can make more of the height as well, which will make the room as a whole feel far larger. Look for tall wall decorations and think about using colour on tall but narrow items, such as shower screens, and all eyes will be drawn upwards, rather than assessing the width. Clever stuff! Natural light is a key tool in the fight against a small space, so get your curtains and blinds opened up completely and let the sunlight bounce around your space to make it feel a lot bigger. Having mirrors in place will help to make even more of the natural light too! 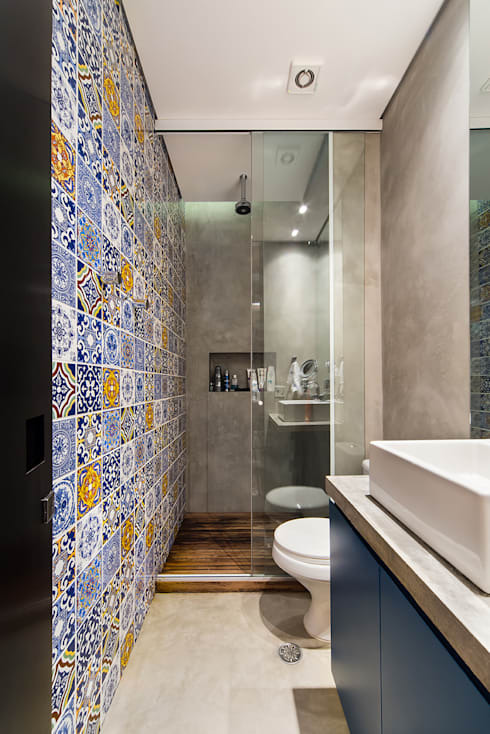 It's easy to get drawn into the mindset that a narrow bathroom needs to be decorated solely with white and though that will help to make the room feel larger, you can inject some colour too! Try painting the ceiling a dramatic colour, as it will inject a little contrast, while not shrinking the space at all. 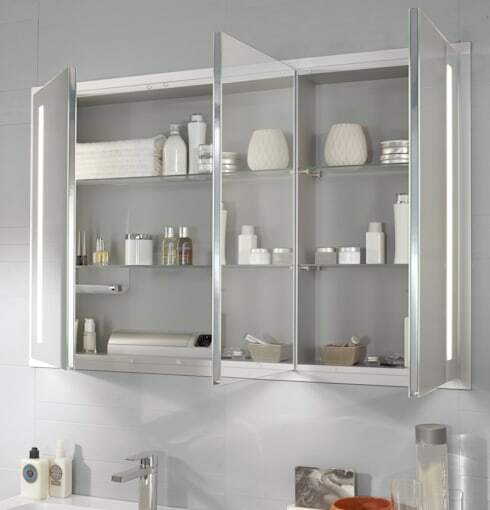 It goes without saying, but in a narrow bathroom, you need to choose sleek suite items. Clean lines will always impact on bijou proportions less than jutting and unusual styles and if you are thinking about modernising your suite, you could consider wall-mounted items, as the lack of pedestals will always make the room look and feel much bigger. 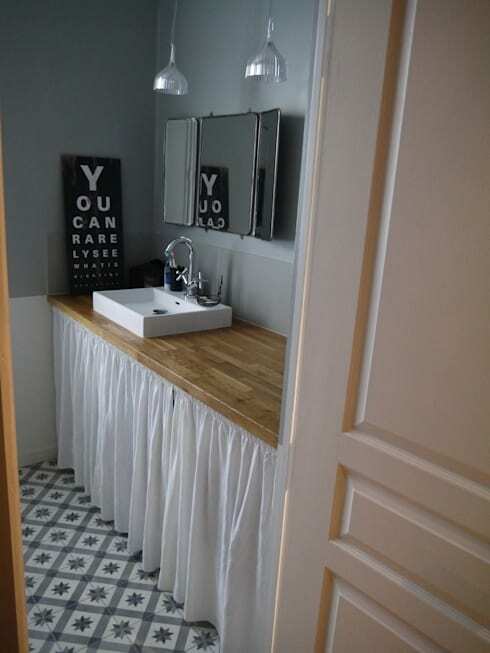 Get creative with your furniture choices and a narrow bathroom won't feel like an issue. We always think that mirrored wall cabinets work well, as they are usually slimline, which works well in a narrow space, plus, the natural light that you're trying to make good use of will reflect off the mirrors and increase the perceived area as well! 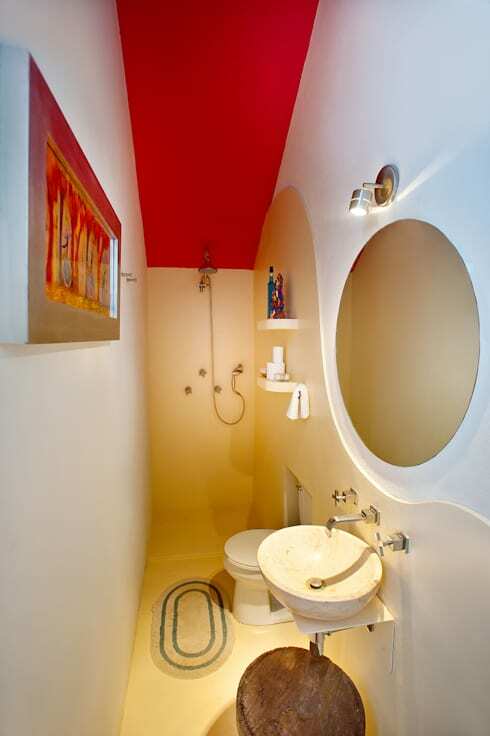 For more bathroom inspiration, take a look at this Ideabook: 8 small but revolutionary bathrooms. Can you see new potential in your narrow bathroom now?